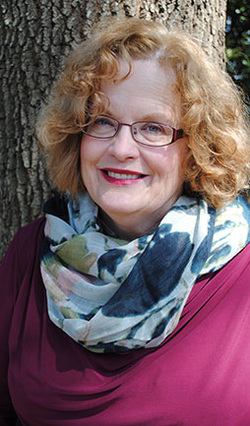 Cindy Harris earned her Master’s degree in Vocational Rehabilitation Counseling from the University of Texas and her undergraduate degree in Sociology from the University of New Orleans. Cindy is a nationally Certified Rehabilitation Counselor and is licensed by the state of Louisiana as a Professional Vocational Rehabilitation Counselor and Licensed Professional Counselor. Cindy has been an active member of the International Association of Rehabilitation Professionals-Louisiana chapter for many years and has held numerous board positions. Cindy has extensive experience in vocational testing and has worked with clients who have physical, mental, and/or learning difficulties. With input from the client, she helps them to determine their interests and aptitudes, and they explore appropriate careers, educational/training programs and resources together. Our Plan for Success Program provides tools and support to teenagers and young adults assisting them in becoming independent adults. Through this program, skills, such as managing time, meeting deadlines, accessing resources, and managing money, are taught. For students who are having difficulty managing the transition following high school, she can provide an intensive semester support program. Additionally, Cindy can provide counseling and resource information to adults who are considering a career change because of an onset of changes resulting from medical conditions. These conditions can include ADD, cognitive difficulties, depression, and physical limitations.